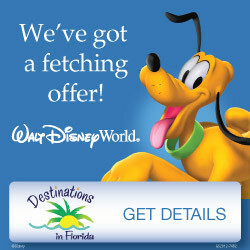 Get an EXTRA $5 Off Already Discounted Disney World Tickets! 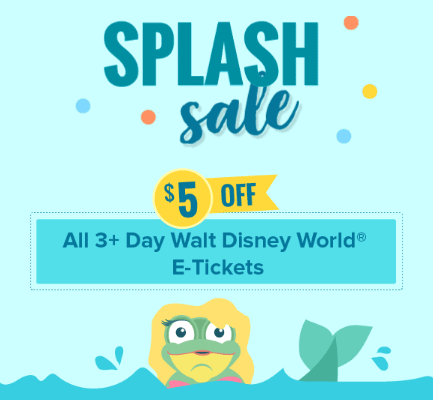 For a limited time, my preferred discount ticket Walt Disney World ticket provider is offering an additional $5 off three-day+ tickets when you opt for electronic delivery! You can already save up to $68 per person when you get your tickets from Undercover Tourist, so saving even more just sweetens the deal! I suggest opting for e-delivery of your tickets anyway so you get them as soon as possible. 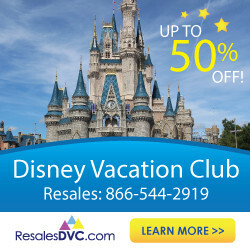 It’s important to have your tickets linked to your My Disney Experience account 60 days before your trip if you are staying at a Disney resort (or 30 days if you are staying off-property) so you can get your FastPasses as soon as they are available! 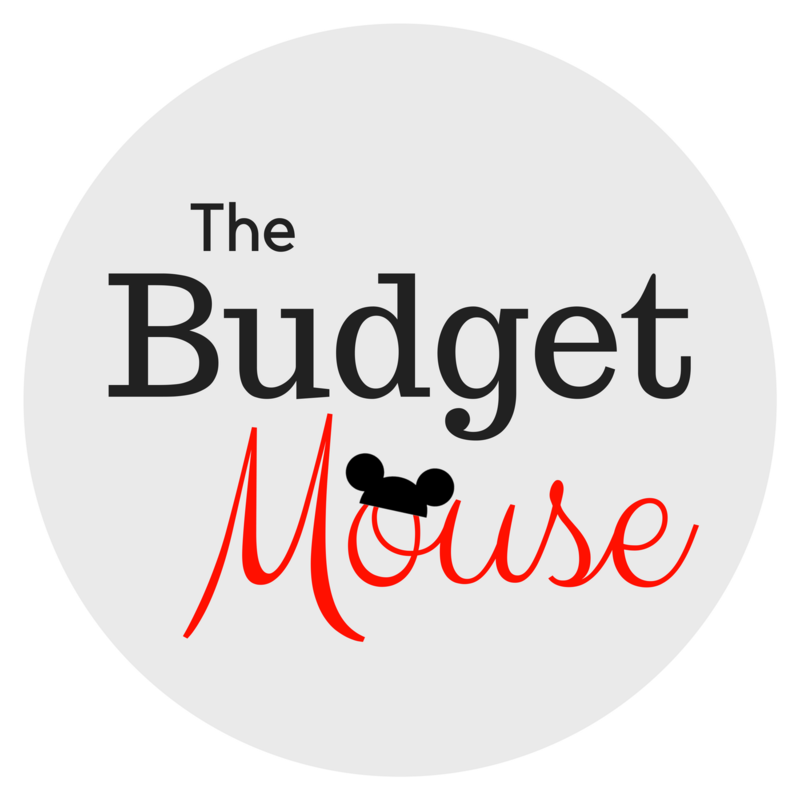 Check out my post on all the ways to save money on park tickets for even ideas. Leave a comment below or send me a message on The Frugal South’s Facebook page if you have any questions! 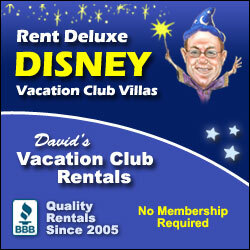 How to Rent DVC Points & Stay at Disney Deluxe Resorts For Up To 70% Off!